If you are experienced in surround mixing you will get many benefits by using the RENAISSANCE SFX library. 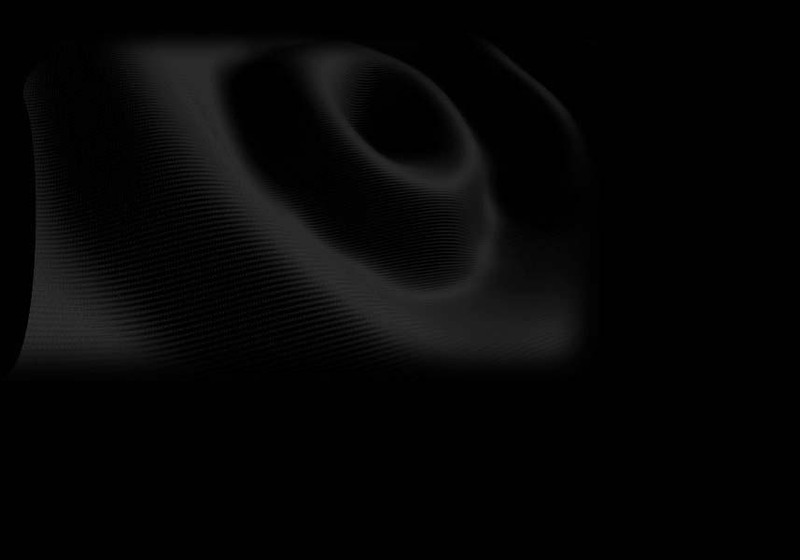 Here you will find many surround sounds ready to be used without any additional panning or special treatment. As a matter of fact the library has been especially designed in order to get the best "space motion" along any surround system. Any RENAISSANCE sound has been "psychoacoustically" studied by RENAISSANCE sound engineers to deliver a real dynamic sensation in 3D listening environment. The procedures in sound treatment applied go well beyond simple panning or standard MS techniques. A full proprietary technology in microphone placement has been specifically developed to recreate the original natural surround environment and many intensive post-production sessions have been spent to return to that ambient once the encoding process is over. Besides many environment tracks you will also find a complete set of sounds that literally move along the speakers (see catalogue for details). These sounds have been dynamically treated to give you the impression of much larger motions well behind the Surround speaker limits. As a matter of fact, by using the RENAISSANCE surround sound-effects, you will save a lot of production time and obtain the highest impact in the final master without being involved in a stressy multi-channel panning console and encoding process. In most cases the RENAISSANCE SFX tracks, even the one designed mainly for surround use, will retain their original "motion" also when mixed with a large quantity of standard stereo materials. Please be aware that due to the encoding process the RENAISSANCE sound-effects are "phase sensitive": do not apply any treatment to the final sound program that may alter its original phase correlation. The RENAISSANCE Tech Staff can support you for any specific need. You can do a number of things with your library programs like cutting, pasting, compress/limiting, equalizing or inverting the Left and Right channel if you want the sound effects to start at the opposite speaker. The surround channel will remain intact, but please make sure the processors you are using still bear the original program phase. you can use the library normally as you would with any other stereo library. Due to the psychoacoustic treatment involved in the creation of the RENAISSANCE SFX sound effects you may experiment an almost "holophonic" impression where the sound seems to be moving to the back of your head. A full description of the movements for each sound is printed on the CD booklet to make you aware of how the sound will actually move. When your master is played on a Surround system...your audience will hear the difference! A Pro logic decoder is recommended. Today you may find many consumer Pro logic decoders at low cost that may suit your needs. You can buy one just for monitoring the surround material during your production session and get a good idea of the final impression your listeners will gather. In a surround production you will generally hear just some sporadic effects on the rear channel. RENAISSANCE gives you many more tools to create new "three dimensional" musical situations. Besides a huge amount of different environment and fx we have included a whole set of tools to create music in surround. On the "Music tools" CD you will find a variety of musical instruments in surround ready to be sampled and played. The CD includes many synth sounds as well as female choirs and voices, drum loops, percussion sounds etc., that will move all around the speakers. The procedure is very simple, all you need to have is a standard stereo sampler keyboard where you will create a key map with the synch notes you need. Once your program is ready just play as you like... and a whole universe will appear at the touch of your fingers!!! Due to the nature of the encoding process just be sure not to apply any process that may alter the phase of your sampler stereo outputs (like some internal keyboard effects processor). Drum loops are provided at different speed in order to apply the minimum time stretching if needed. In this case too, you must be aware of the fault that some time-compress/expand software may alter the phase of your stereo file, in this case the surround channel information may be lost. For any technical question, please contact us. The RENAISSANCE Tech Staff are available for support .